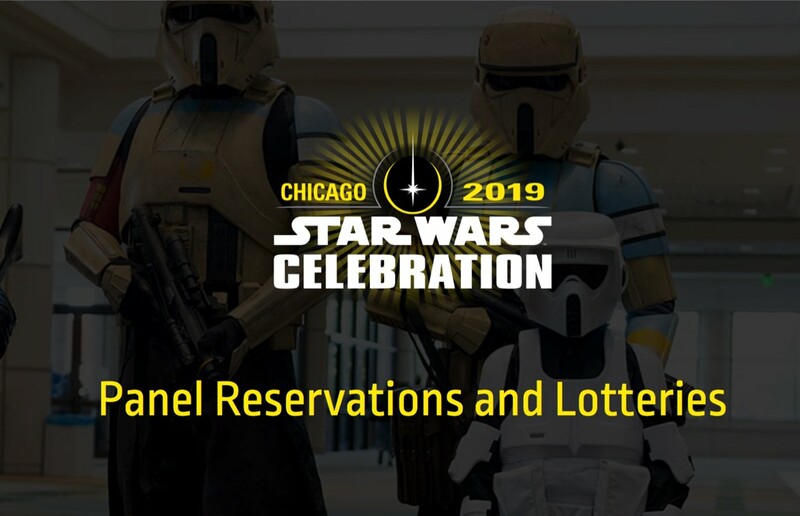 If you’re going to Star Wars Celebration 2019 in Chicago in a few weeks, then you should get to entering the advanced panel lottery system for the show’s four biggest panels. The system is now live, and anyone with a badge can enter. The panel lottery is for the Episode IX panel on Friday, the Galaxy’s Edge panel on Saturday, The Mandalorian panel on Sunday, and The Phantom Menace panel on Monday. All other panels will need to be reserved using the official Celebration app starting on April 11. These panels will use the new Lightspeed system through the app, and won’t require you to wait in line for hours on end. You can register a group code if you want to enter the panel lotteries to try to sit with friends too. You can find those details, and an extensive FAQ on all things panels, lotteries, etc. 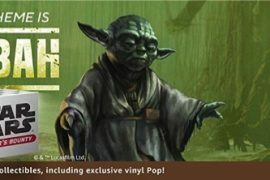 on the official Celebration site. You can enter the lotteries for the advanced panels through the Celebration site as well. These lotteries will close on April 4, 2019, so get your entries in STAT!